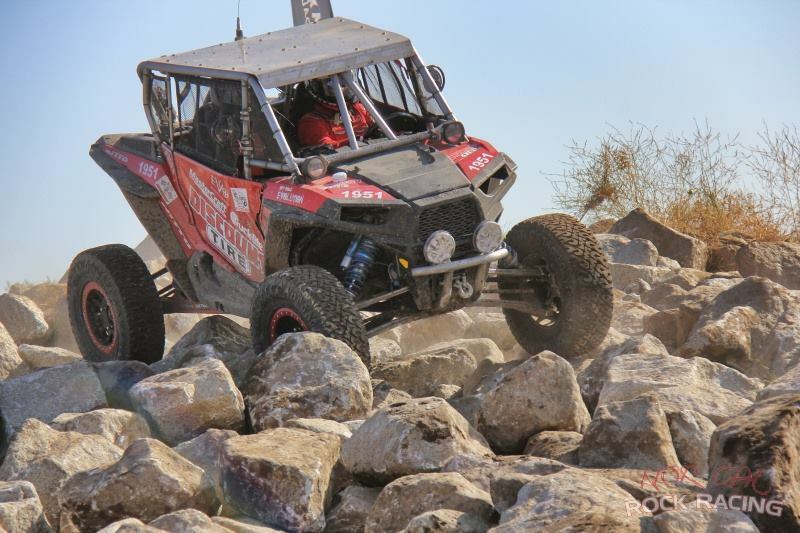 Get involved with the Nor Cal SxS Series! 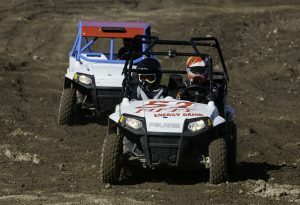 The UTV class is the fastest growing class for several great reasons: affordable, fun with fierce competition! 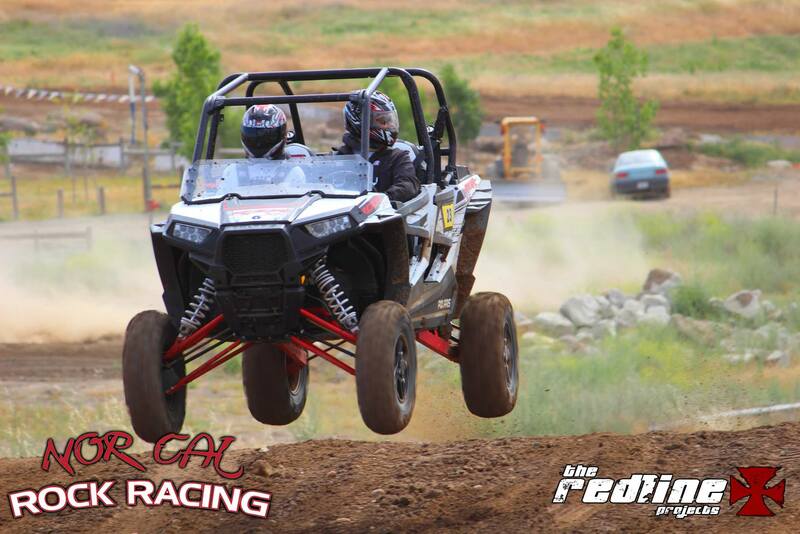 Join the fun and bring your skills to the track for some exciting race action! Minimum 6 years old first day of a event. Maximum 12 years old as of January 1st of current season year. Minor release form must be filled out onsite with parent or guardian present. Safety Equipment: Helmet, eye protection, gloves, long sleeves, pants.